Married to Declan with 3 children Elisha has been a political and community activist since her teens. First elected to Derry City Council in 2005. The first Mayor of the new DCSDC on its formation in 2015 and strong advocate of Women, Community and Youth empowerment, Elisha initiated the European Youth Capital bid which has ensured 2019 will be a year of youth in the North West region. She brought together statutory and community agencies to advance proposals for Crisis Intervention Services to address the gap which exists for those feeling isolated and in crisis. 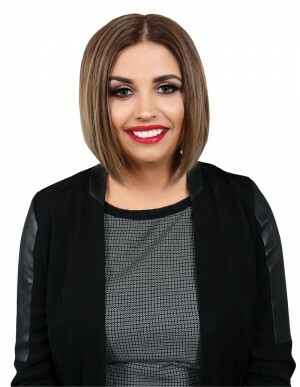 Elisha was elected to the Assembly in 2017 holding the seat previously held by the late Martin McGuinness.